Founded in 1983, Holman and Company is a full service insurance brokerage and risk management firm that provides solutions to help companies and individuals manage risk. Holman and Company is dedicated to providing superior services and outstanding value, while promoting integrity and honesty in our relationships with our employees, our clients, and the insurance companies we represent. Holman and Company is an owner and member of SecureRisk, a cooperative of insurance agencies in Georgia, Alabama and Tennessee. 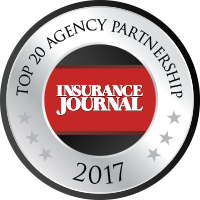 SecureRisk was recently recognized by Insurance Journal as the 4th largest agency partnership in the United States and combine to write in excess of $2 Billion in insurance premiums in nearly every state. With that market size, our agency owners have the market clout and size of a larger regional broker while still providing personalized, local decision-making. 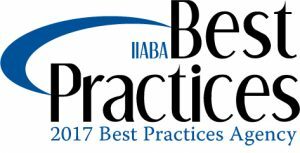 We are proud to be recognized by Reagan Consulting and the Independent Insurance Agents of America as one of the top performing agencies for the last eight years. This award exemplifies our valued staff’s commitment to customer service and satisfaction. Being a good corporate citizen is important to everyone at Holman and Company. We are actively involved in supporting the local communities where our employees and clients live and work. We encourage our team to look for opportunities to pay it forward and to be actively involved in the community.